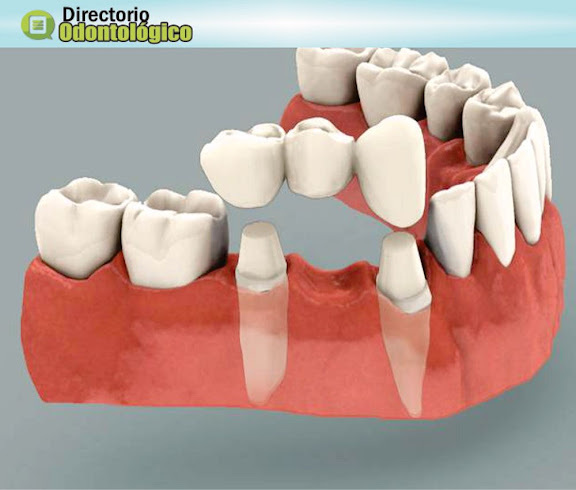 DENTAL PROTHESES : What is a dental bridge ? A fixed dental prosthesis used to fill up the gap between at least two teeth. Which are being fitted with a crown is known as a dental bridge. Dental bridges should be used to bridge gaps between teeth, where teeth is actually missing and in cases where the tooth stump is present. While making a denture, covering existing tooth stumps with a bridge might result in the loss of the tooth over a period of time.